Since the passage of the Clean Air Act, air pollution has become big business and led to the development of the clean air economy. The Clean Air Act was passed in 1963 and signaled a shift in how the U.S. government viewed and acted against increasing levels of air pollution. The act gave powers to the federal and state government to enact regulations that limited emissions from factories and from motor vehicles. 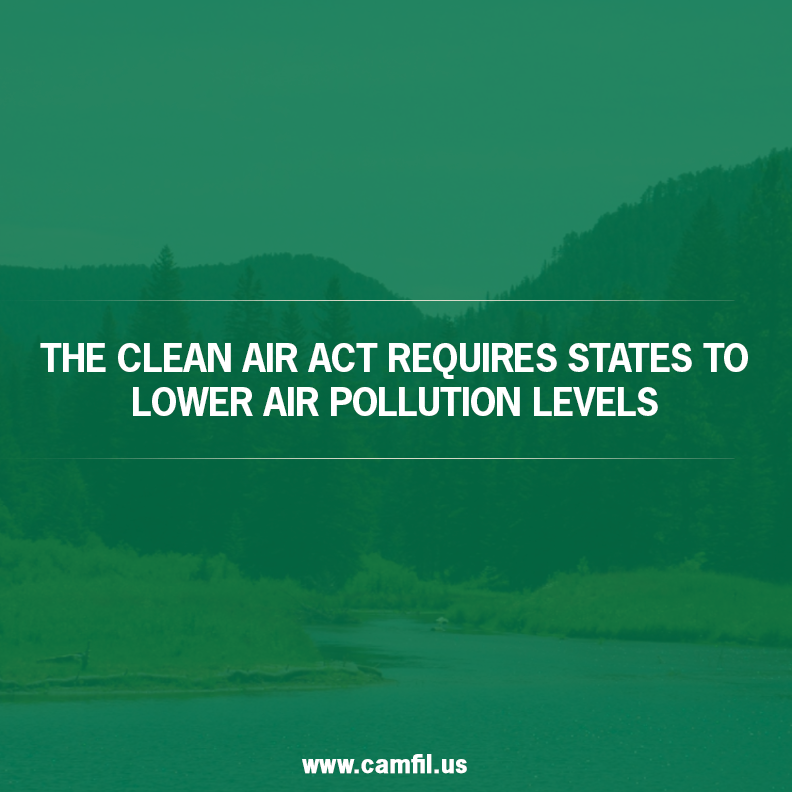 One of the ancillary effects of the act is that it has created a clean air economy, driven by the formation of businesses focused solely on providing Americans with products that can help lower air pollution at home, at work and even in their cars. The clean air economy has generated billions in revenue, but it has also benefited the public by helping educate them about the importance of clean air. There are many benefits of the Clean Air Act, but probably the most important one is that by requiring states to lower air pollution levels, millions of Americans were protected from premature deaths and serious illnesses related to poor air quality, such as lung cancer and heart problems. The Clean Air Act also helped prevent 13 million workdays that would have been lost to absence or illness and prevented 3.2 million lost school days that would have resulted from respiratory ailments caused by poor air quality. But another huge benefit has been the creation of the clean air economy, driven by thousands of air quality businesses that sell equipment and devices to help Americans improve the air they breathe. This isn’t really a surprise because, since the passage of the Clean Air Act, thousands of indoor air quality products have hit the market, designed in one way or another to help eliminate pollutants in the air. Particulates – includes smoke, pollen, dust, pet dander, tobacco smoke, particles created by wood-burning stoves, dust mites, mold, bacteria, and viruses. Gas Pollutants – includes gas from stoves, vehicle exhaust emissions, tobacco smoke, pesticides, paints, and adhesives. To eliminate gas pollutants, you need to invest in an air cleaner that has a gas-phase air filter, which eliminates gases and odors by absorbing them through some type of gas-moving material that will typically include activated carbon. The clean air economy shows no signs of slowing down, and that’s good news for anyone who is concerned about how to keep the air clean at home or at the workplace. We’ve seen how air cleaners can help reduce the level of pollution, but there are other methods you can implement to improve the quality of the air you breathe. First, you should check your home or workplace for areas of excess moisture, because wetness can lead to the development of bacteria and mold spores that are harmful to your health. Second, have the lines to your gas stove inspected to ensure there are no dangerous leaks. And lastly, use high-efficiency commercial & industrial air filters to help eliminate many of the harmful pollutants. Consider air filters rated for removal of particulate matter (PM) to address the conditions in a specific environment. 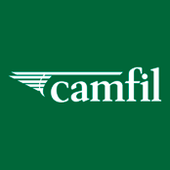 Backed by over 50 years of experience and innovation, every Camfil product is designed to provide high-efficiency air filtration, low energy consumption, and a healthier environment. No matter what your needs, Camfil has a solution that is right for you.